Welcome home to this move in ready, 3 bedroom, 2. 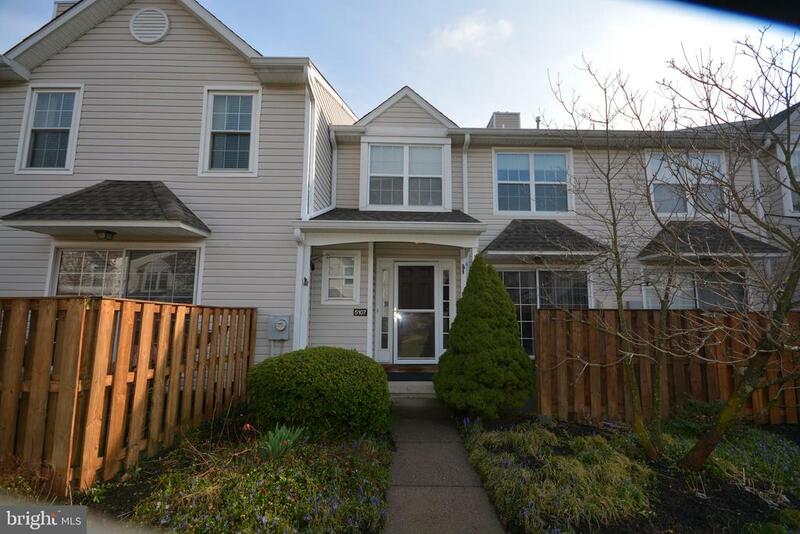 5 bath townhome in the spruce mill community of makefield glen. This home has brand new carpets installed throughout the entire home, new vinyl flooring in the foyer, powder room and kitchen. Kitchen with refinished counter tops and new microwave and dishwasher. Upstairs, on the second level you will find two freshly painted bedrooms, and a refinished counter top in the master bathroom. Master bedroom with vaulted ceiling and his and hers closets. The third level loft features a skylight and was currently used as a third bedroom. Enjoy entertaining in your large sized finished basement. The association fee includes exterior maintenance, tennis courts (across the street), swimming pool, lawn care and snow removal. The lower makefield twp dog park is located at the entrance to the community. 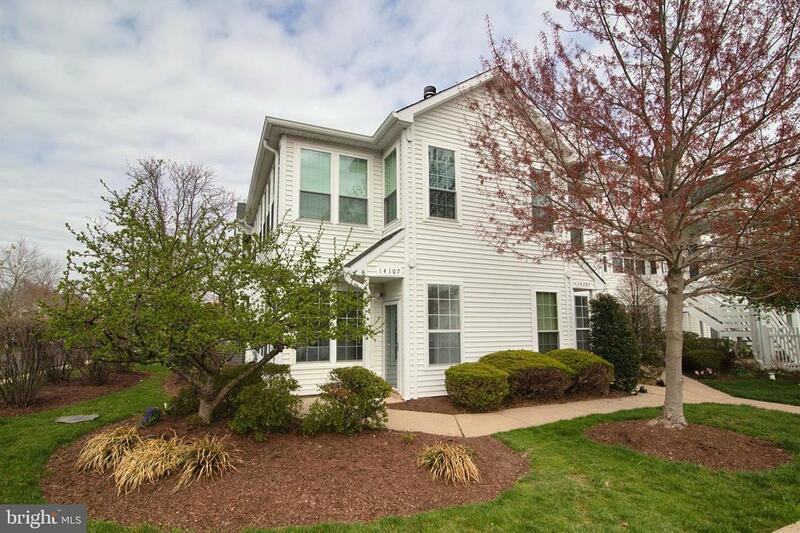 This home is conveniently located, within minutes, to shopping, restaurants, route 1 and i-95. Welcome to this beauty in cornerstone! This is a must-see home nestled back in the quiet community. Walk into front door and notice the bright natural light coming in from the many windows! 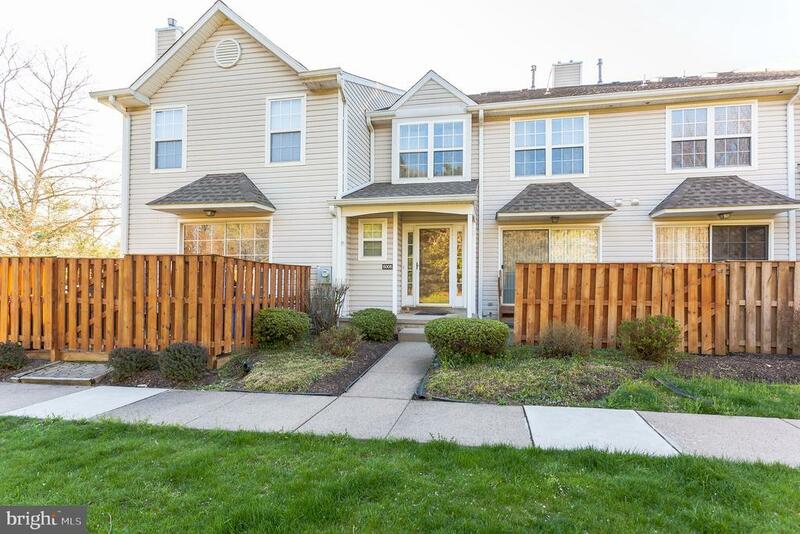 This sunny end unit complete with patio is perfect for entertaining friends and family. 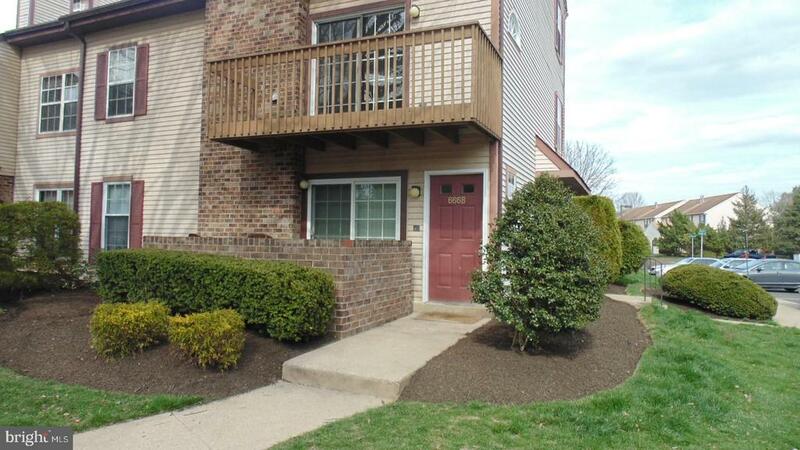 2 bedroom, 2 bath that has fresh paint throughout. The floor plan is open with dining room and living room complete with fire place all with new carpeted floors. Bathrooms and laundry area is conveniently located within the unit. Bedrooms have plenty of closet space. Towards the back of the home is a large master with ample walk in closet space, private bathroom, and its own patio access, also has central a/c and water heater. Association fee covers exterior maintenance, common area maintenance, snow removal, landscaping and offers pool, tennis courts and a club house. 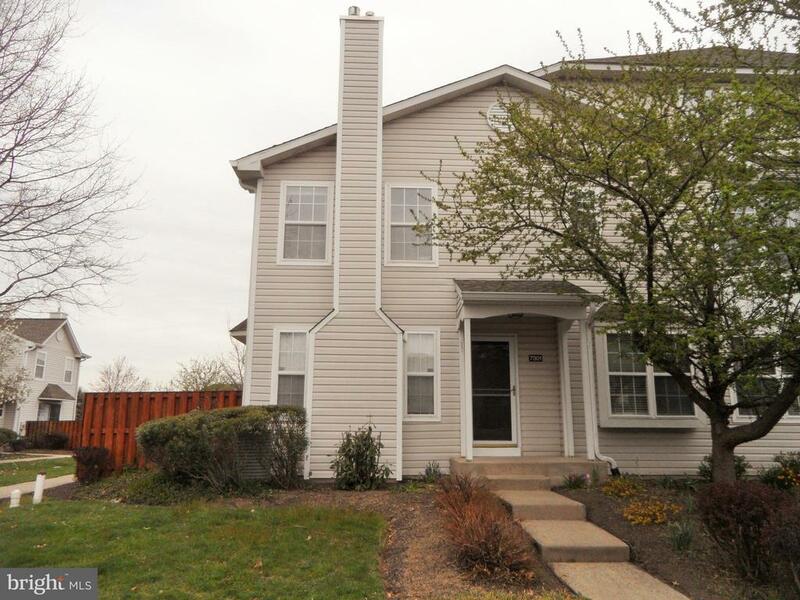 Conveniently located with easy access to major roadways and public transportation. Don't miss this opportunity to live in the cornerstone community, book your appointment today!